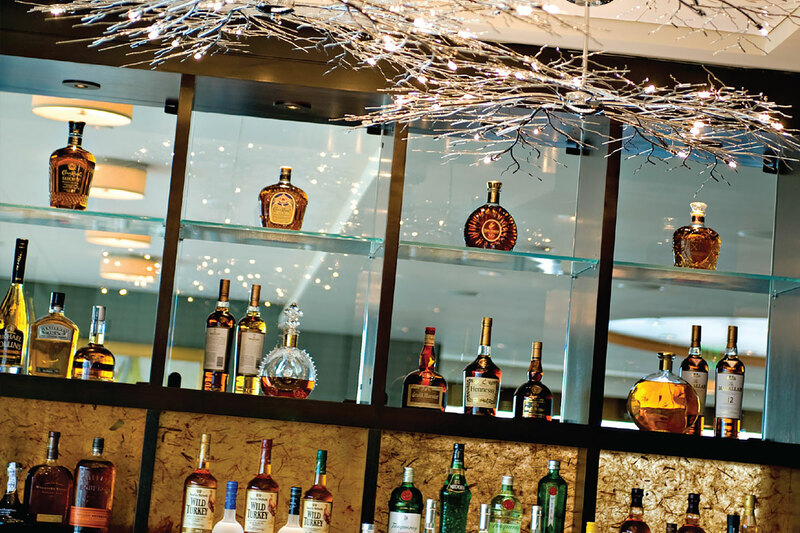 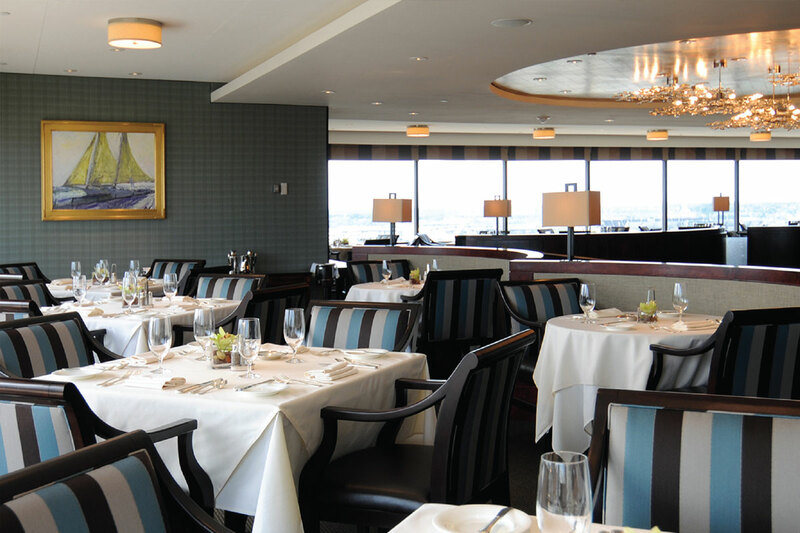 For more than 10 years Veri has helped drive members to Baltimore's best private business and dining club. 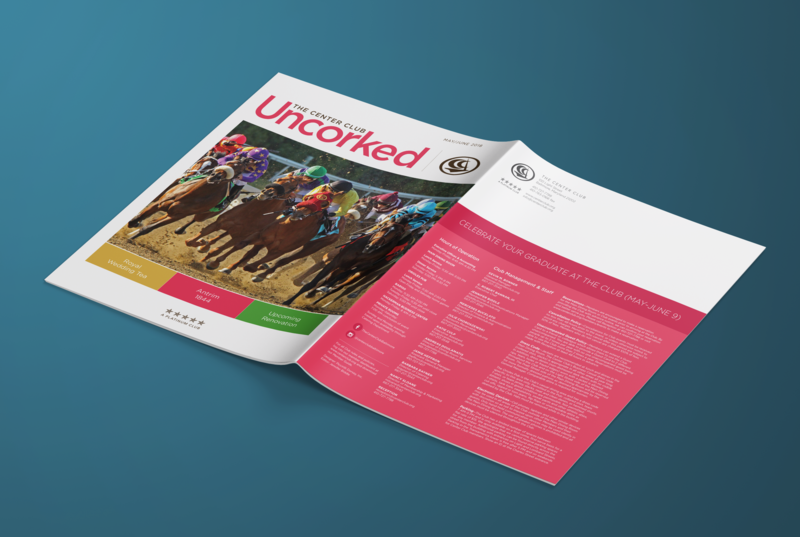 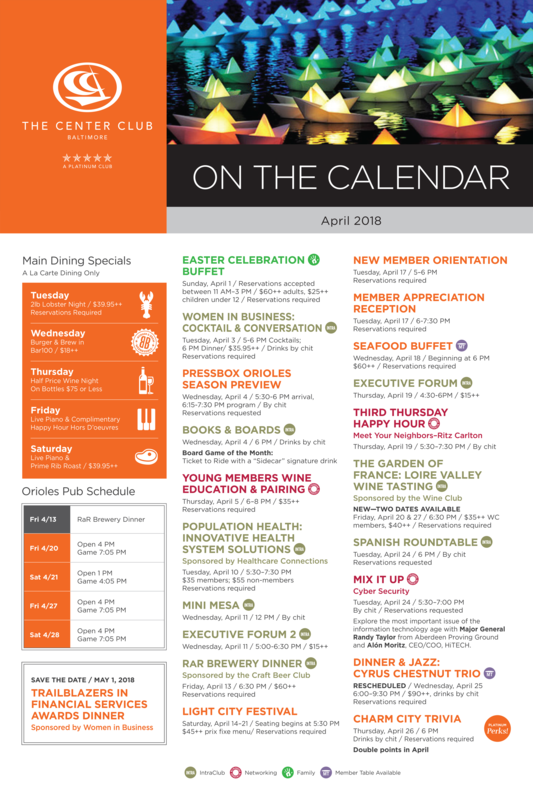 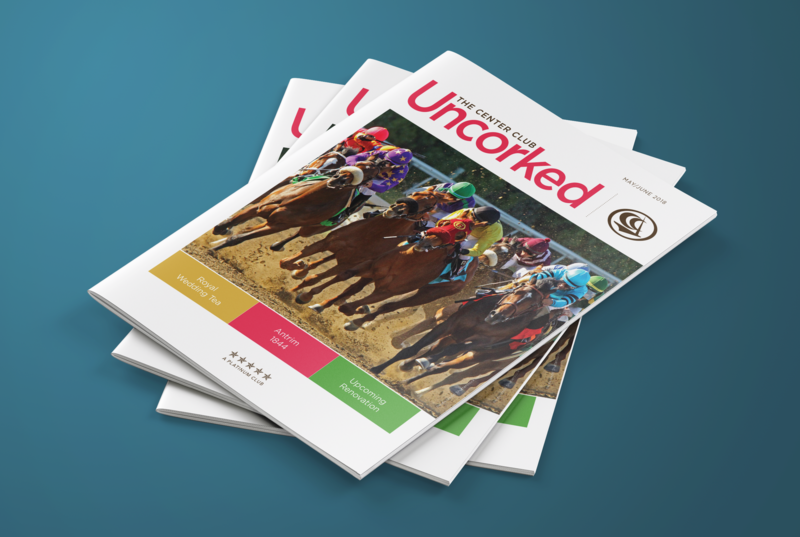 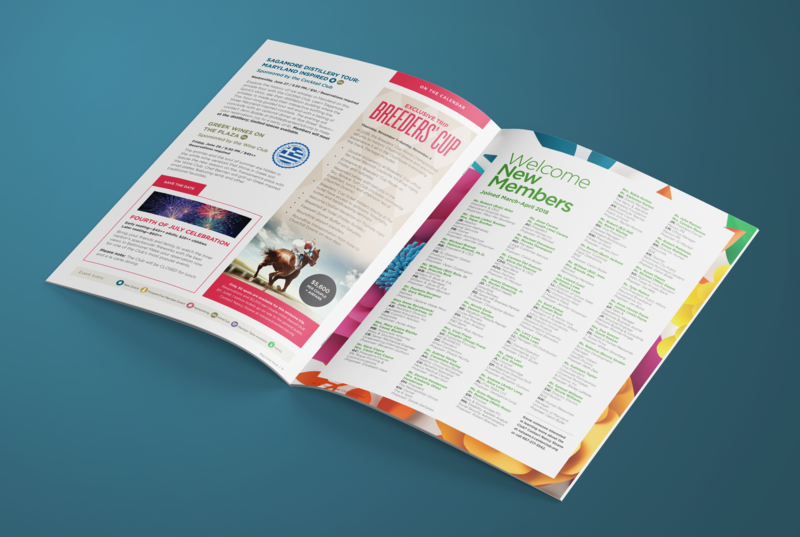 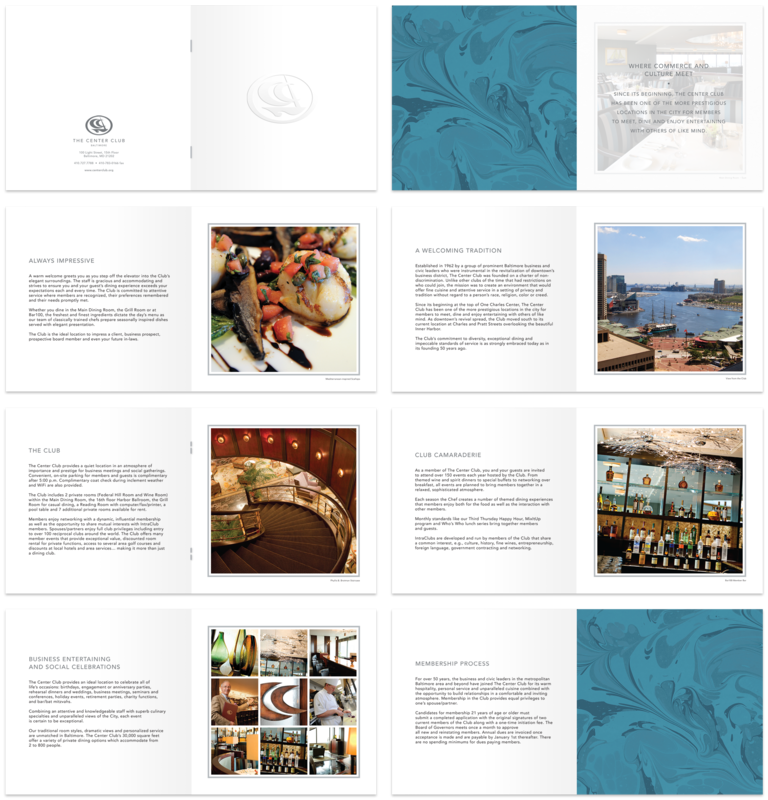 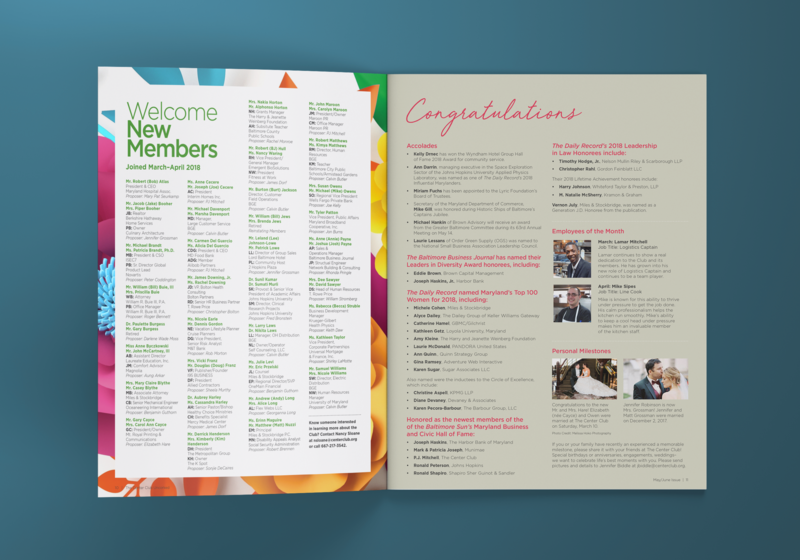 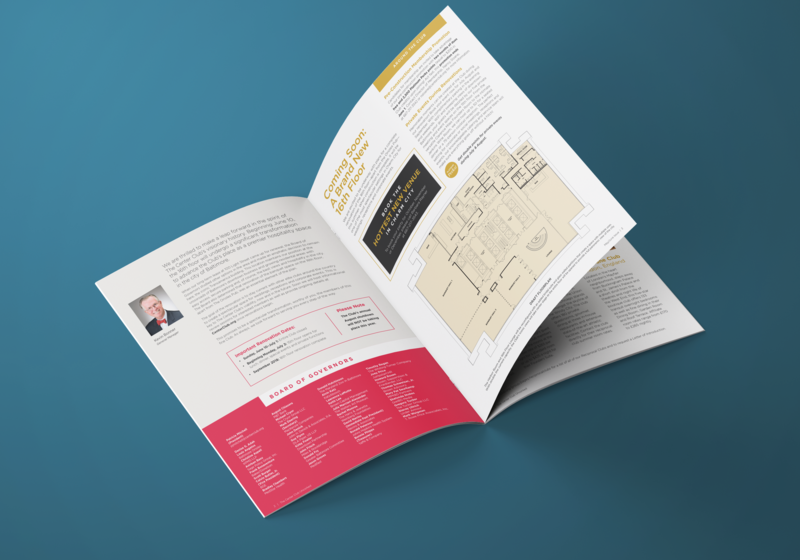 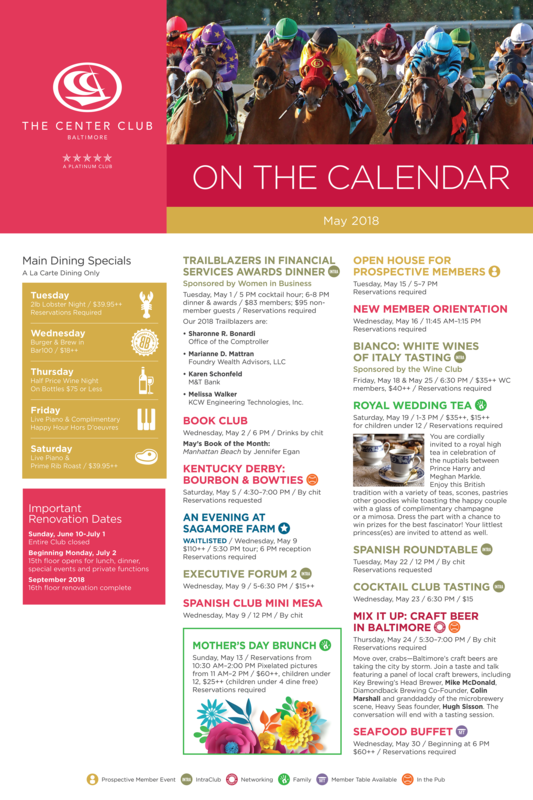 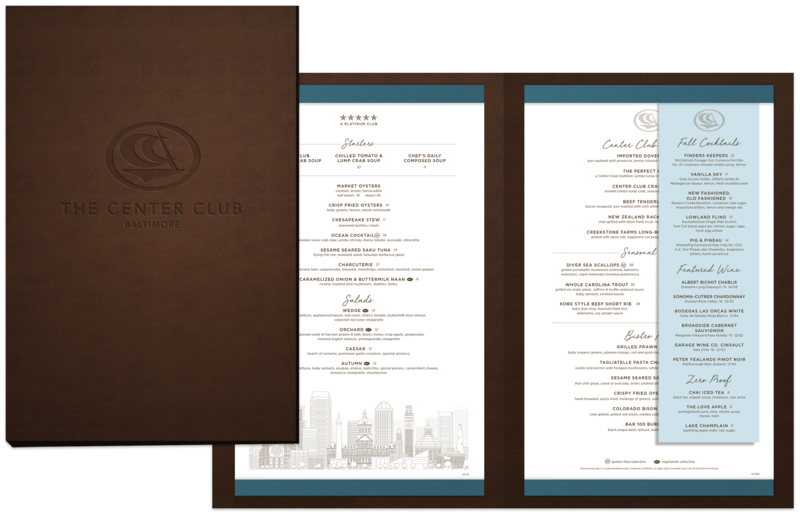 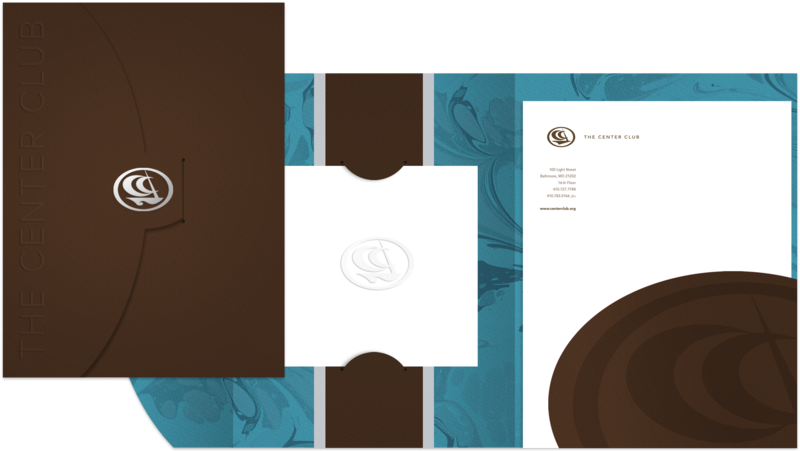 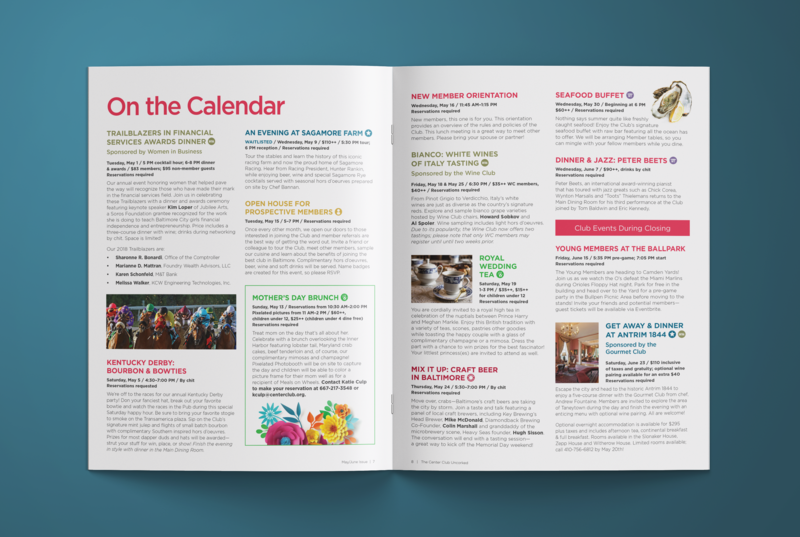 From branding to menus, newsletters and advertising, Veri has been the look and feel of the Center Club. 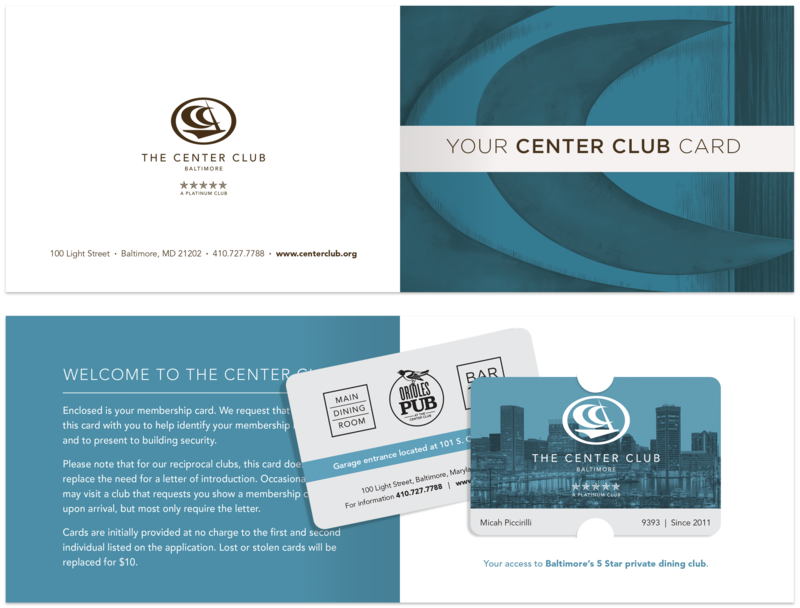 Our work helped grow the club into one of the nations best private city clubs. 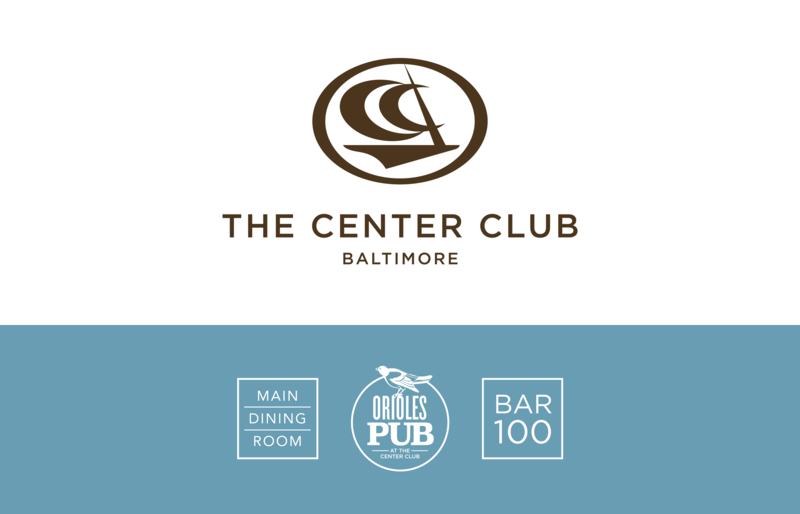 This year we updated the brand and created marketing materials to coincide with a complete renovation of the club's 2nd floor.